By dealing direct with our customers rather than a distribution network we are able to substantially reduce the cost of our products and increase the warranty period on offer. Additionally, online technology has provided our enterprise the ability to operate a sales point 24 x 7 whilst at the same time providing our customers peace of mind that an established and traditional bricks and mortar business is there to provide back up. Well engineered machines utilising quality electronic components ensure our customers proudly reccommend our gear. Is Tokentools Pty Ltd a traditional bricks and mortar business? Tokentools Pty Ltd is a traditional bricks and mortar business and was established in 1998. Our product range has dramatically grown since those early days and our machines feature a full 5 year parts and labour warranty. Our online portal now provides easy 24 x 7 access to our products from the comfort of your chair. 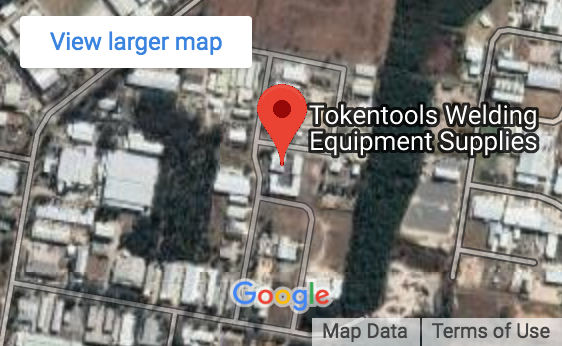 Lightning fast despatch ensures our online customers get served almost as fast as our shopfront customers with only the freight time being the component adding to the wait..
Where is Tokentools Pty Ltd located? Our warehouse is located at Unit 6, 9-11 Willow Tree Road, Wyong NSW 2259. Wyong is approximately 90 minutes North of the CBD in Sydney and our warehouse may be easily reached by taking the Tuggerah exit if traveling from Sydney or the Sparks rd exit if travelling from Newcastle. We have showroom set up for customers that would like to inspect goods and discuss specifications. Our secure server, the one that processes the shopping cart, runs 256 bit encryption and your transactions are backed by a $1,750,000 insurance policy issued by Commodo assuring you that your transaction is secure. The server uses COMODO authentication and SSL certificates, look out for the security seal at the bottom right of the screen along with the green address bar in the top of your browser. 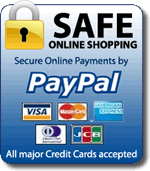 We gladly accept Paypal, Credit Cards, Cheque, Australia Post Money Order, EFT direct credit. Can I pick up and pay in store? Certainly, we have merchant EFTPOS facilities in store so you may pay by Credit Card or EFTPOS or cash. Is anybody available to help with product setup during or even after work hours? Yes, you may call our 1300 881 991 even on weekends. Out of hours staff will receive your message and return your call. I have more questions, may I speak to someone? You are certainly welcome to call our sales staff on 1300 881 991 between 9AM and 5PM Monday through Friday.